a photo hack i made as a belated birthday gift for my friend..
puzzles are a huge high for me. i like the way they sharpen my focus to a fine point and i feel they feed my brain creatively. this music room themed puzzle was 1000 pieces and i finished it in about 6 hours, which is an all-time new record! a little birthday joke for a buddy of mine. we both share deep affections for the 80s song, "Broken Wings" performed by Mr. Mister, so i thought this would bring him some birthday giggles. 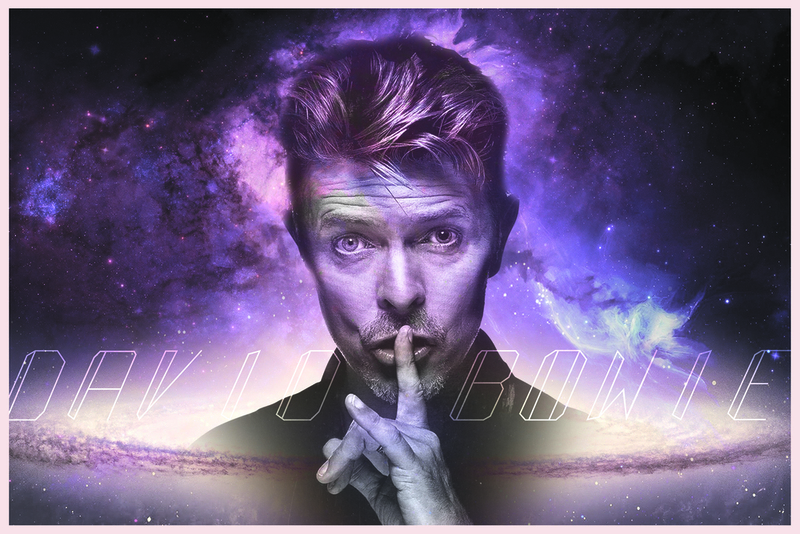 a bowie tribute commission (a photo manipulation/collage) - this was a quick photo edit project, i'd like to work up some actual art based on this at some point when i can find the time. ..i enjoyed putting this one together so much, i don't want to break it up! i was a huge fan of both Battlefront games released on PS2 and have been waiting for 10 years for a follow-up. knowing what Dice is capable of based on their Battlefield series, i am really looking forward to seeing how they bring the Star Wars Battlefront property into 2015. ...star wars battlefront deluxe PS4 bundle..
shifty weather might shake your scope sometimes. try to keep your line of sight above the cloud cover and hover there for a while. a beacon may draw you home. Halloween 2015 - we decided to be foxes from Wes Anderson's stop-motion animated film, Fantastic Mr. Fox! ..fantastic mr. & ms. fox costumes..
today is the birth day of the foxiest woman in the forest! ...back in 1994, by the moon and the stars in the sky, that someday i would come face-2-face with the classic R&B group known only as, ALL-4-ONE. this beautiful middle-aged beast landed under the dome i call home just last week! her name is Ruby and she is a border collie/sheltie mix (or so they think). we picked her up from a canine rescue and they found her running wild in south bend, indiana. she is five years old and currently has about 5 teeth left in her mouth. she was found with her mouth filled with gum disease so they had to take out a lot of teeth. just a fun mock-up for my friends birthday based on 90210..
a fabulous valentine's day can lead to the blossoming of a beautiful spring! some fotos from my adventure to Tokyo last month...what a trip!